In 2003, Roularta Media Group fully acquired the publisher Biblo and thus became the publisher of a number of medical publications including the weeklies De Huisarts-Le Généraliste. 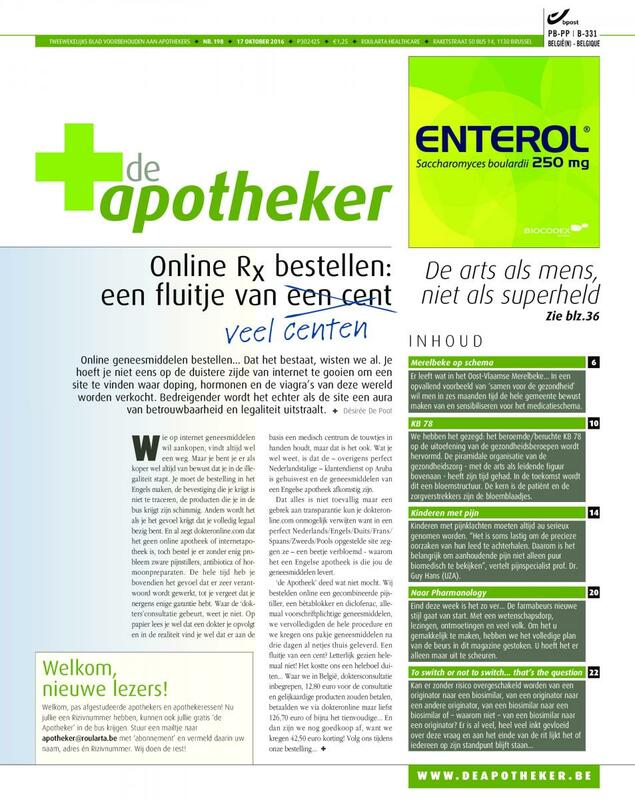 Later the Roularta Health Care offerings will be expanded with professional journals such de Apotheker. 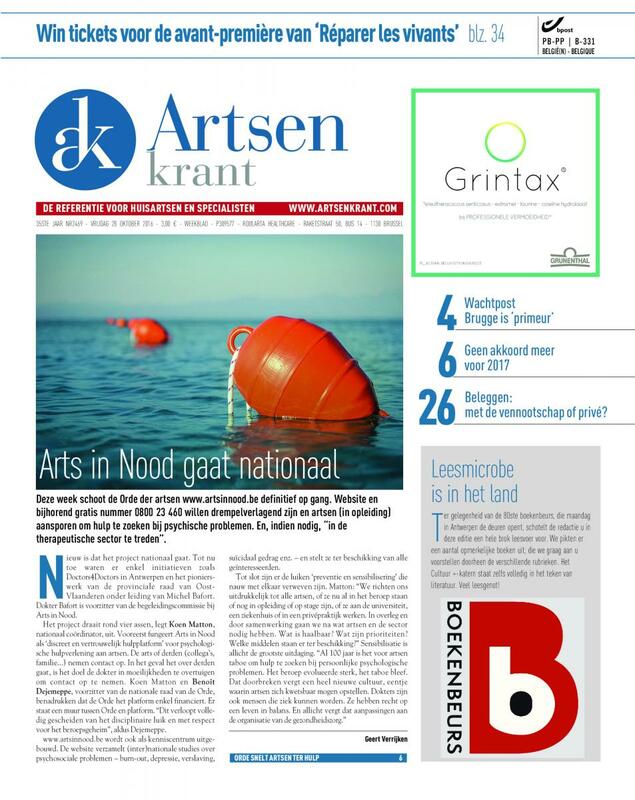 In 2011, a merger was realised with de Artsenkrant, which has been 100% Roularta since 2013. 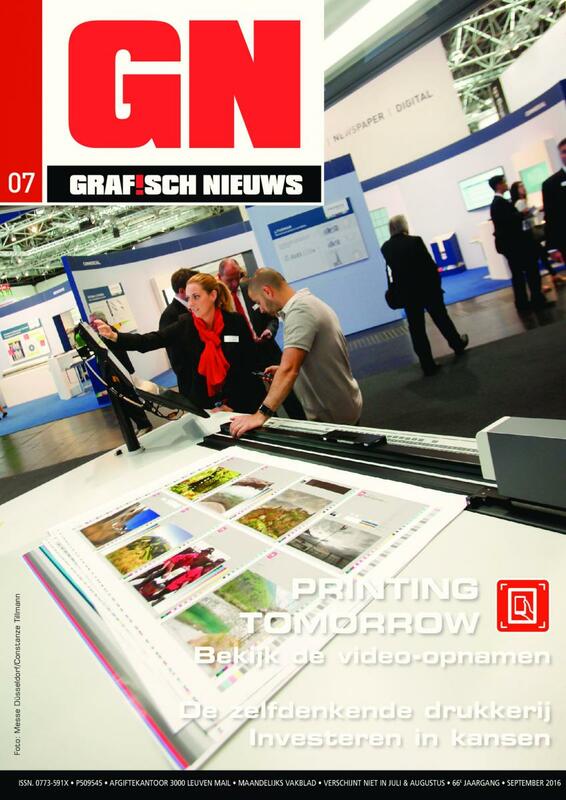 The acquisition of Biblo also made Roularta 100% owner of the newsletters Fiscoloog/Fiscologue, Tijdschrift voor Rechtspersonen and Balans/Bilan. In 2004, the acquisition of Keesing Business Media Belgium resulted in a new division: Roularta Professional Information or RPI for short. 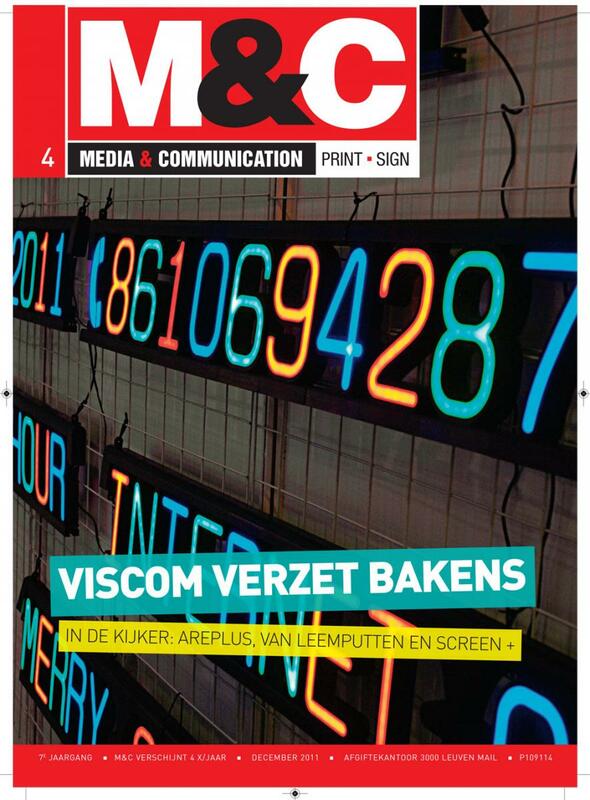 Among the most important journals that henceforth would fall under it are Grafisch Nieuws/Nouvelles Graphiques and M&C (Media & Communicatie). In addition, RPI also organises seminars and events for the industrial and ICT market. The new division creates interesting synergies with other Roularta activities such as Roularta Seminars and Kanaal Z.
Roularta (RPI) acquired VNU Business Publications Belgium in 2007. 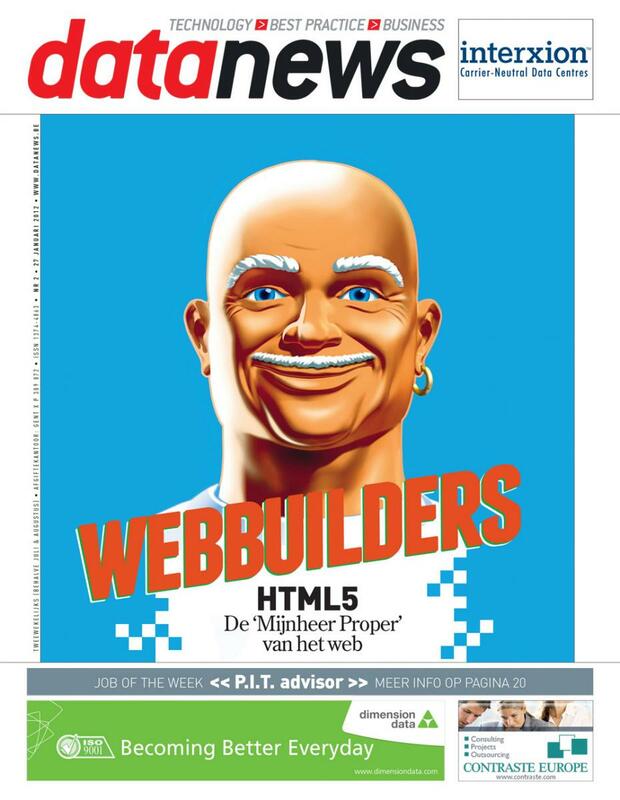 This is the publisher of Data News (Dutch/French), the magazine for the information technology world.